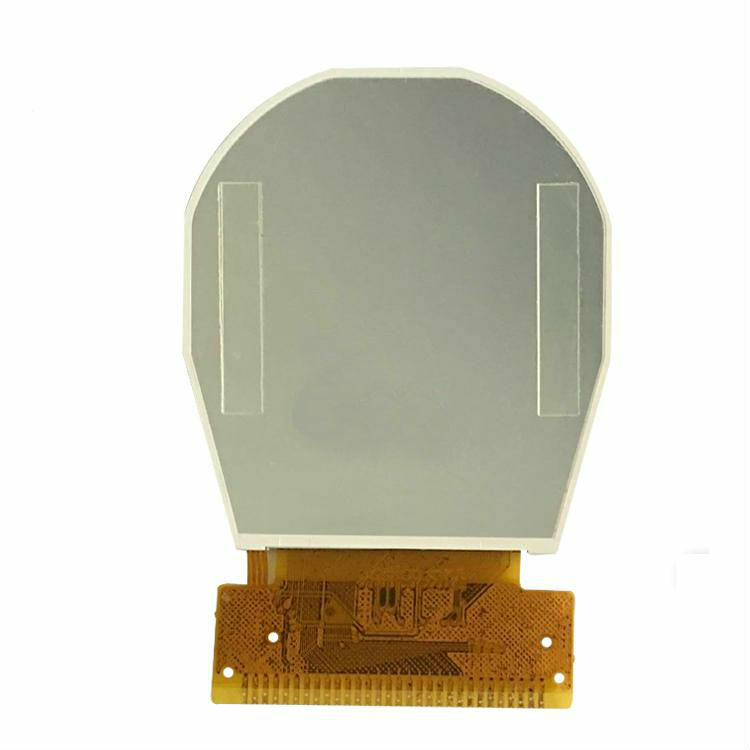 This 1.38 inch LCD screen has Round Shape. It is out of stock presently. Commonly used in mobile phones, instruments, medical devices, digital/ industrial products and smart watch. Matching PCB/interface board is available. We can also provide complete smart watch solution. 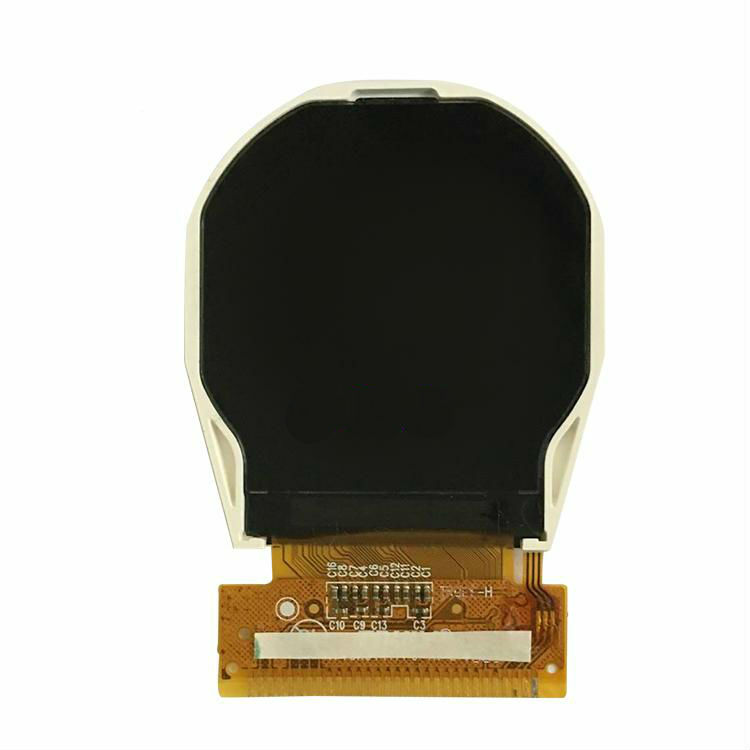 Hi, I am interested in your product（1.38'' circular LCD screen with 220x220 resolution for Smart Watch）!